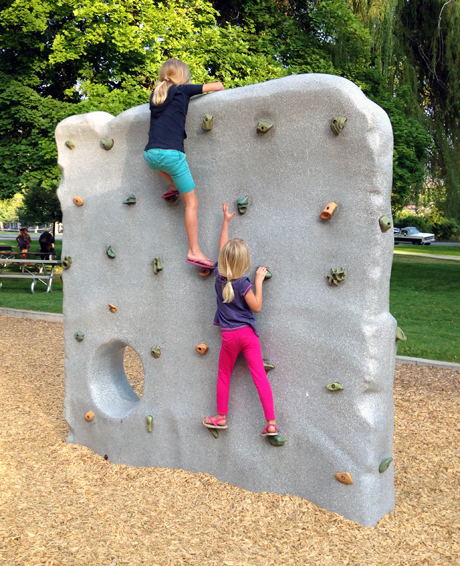 If you visit our local playground on a sunny day you’re sure to find 3-4 kids playing on the El Kap climbing boulder! The climbing is especially suited for elementary school children, and the short tunnel adds an element of adventure suited for imaginative play. The narrow footprint makes it easy to find room for this climbing boulder in new or existing playgrounds. The fiberglass construction makes it light and easy to handle for shipping and installation.